Fertilizers are inorganic chemicals or organic materials that are required for enhancing the plant growth. Fertilizers are one of the major requirements of a farmer for increasing the productivity of his field. The production of the crops can be increased by using the best quality fertilizers. The Government of India provides subsidized fertilizers to the farmers. India is mainly an agricultural country and a major part of the economy is contributed by the agricultural sector. This makes the fertilizer companies an important part of India’s GDP and the economy. The success of the fertilizer companies has a beneficial effect on the economy. 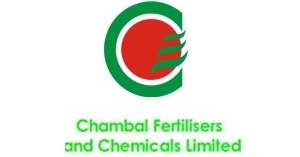 This is the list of the top ten best fertilizer manufacturing companies in India. This company was established in the year 1974. The company is the largest producer of chemical fertilizers in Karnataka with an annual turnover of Rs 3000 crores. The company produces various fertilizers such as Muriate of Phosphate, Di-Ammonium Phosphate, Micronutrients, Granulated fertilizers, Single Super Phosphate, soil conditioners, urea and many others. The company also manufactures insecticides, pesticides and fungicides. 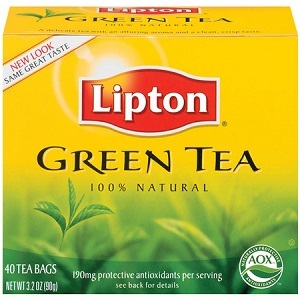 The company is a part of the UB Group and an ISO 14001 Certified Company. This company was established in the year 1967 by the famous industrialist KK Birla. 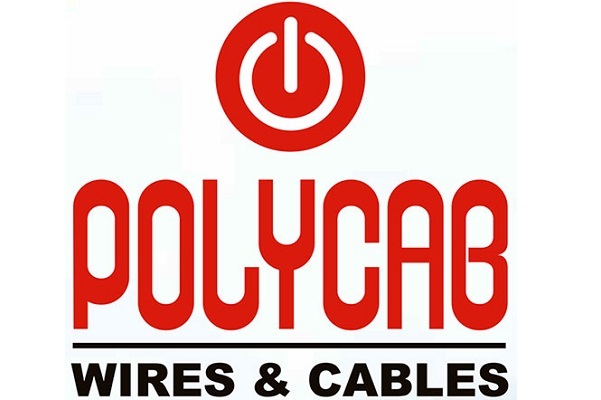 The company has its headquarters in Goa with offices all over India. 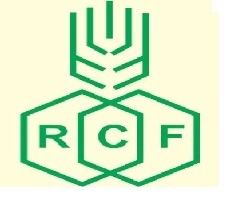 The company manufactures urea, DAP based fertilizers and NPK. The company provides good quality fertilizers, seeds, pesticides and farm nutrients at an affordable rate. They are marketed under the name ‘Jai Kisan’. The four manufacturing plants of the company are called Ammonia, Urea, NPK A and NPK B. This company was established in the year 1976 at Bharuch and is jointly managed by the Govt. 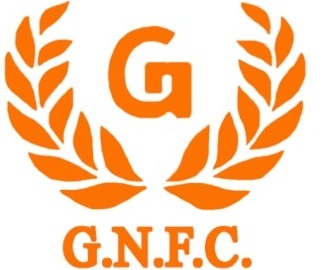 of Gujarat and the Gujarat State Fertilizers and Chemicals Ltd. The company manufactures Urea, Ammonia, Calcium Ammonium Nitrate and Ammonium Nitro Phosphate. These are all marketed under the name “Narmada”. The company is the largest producer of Urea and Ammonia in the country. The company provides very high quality fertilizers. 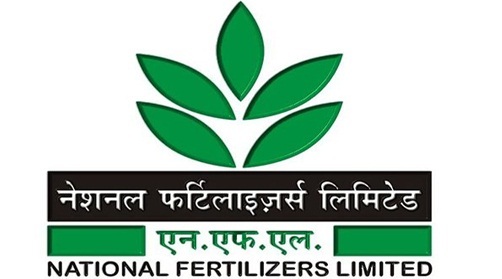 National Fertilizers Ltd was established in the year 1974. The company manufactures urea, neem coated urea and bio-fertilizers. The company also produces chemicals such as ammonium nitrate, sodium nitrate and nitric acid. Insecticides and pesticides are also produced by the company. 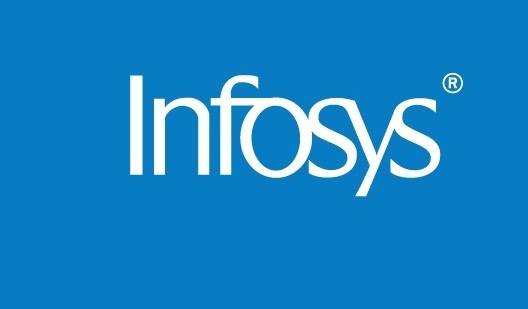 The annual turnover of the company is Rs 73,000 crores. This is a Mini Ratna(Category-1) company. The headquarters of the company is located in Delhi. The company was established in the year 1979. Its corporate office is located in Pune. The company produces fertilizers, industrial chemicals and many other agricultural products. It is also a leading producer of Ammonia. 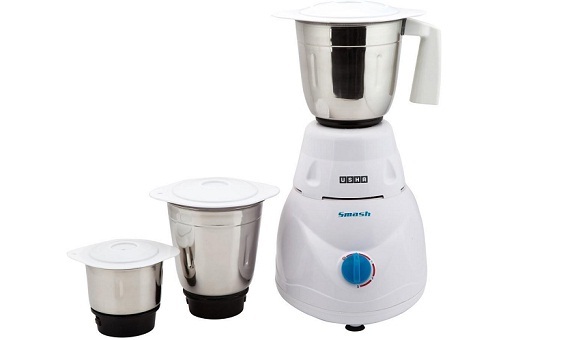 The manufacturing plant of the company is located at Taloja in Maharashtra. 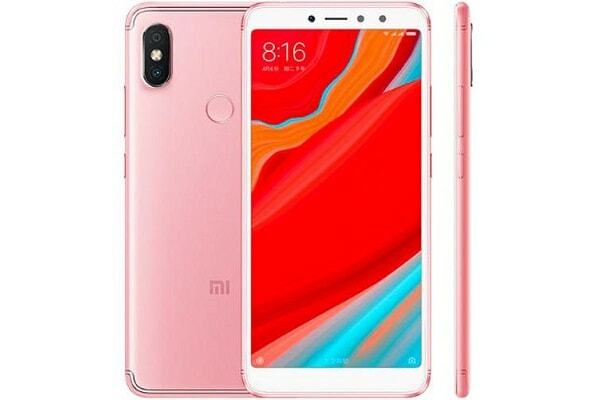 The company is very famous and also featured in the list of the top 500 companies according to Fortune. This company was established in the year 1943 by the Govt. of India. This is a government owned company which was the first to establish large fertilizer plants in the country. The company is engaged in the manufacture of fertilizers, ammonium sulphate, caprolactam, soda ash, sulphuric acid, gypsum and Factamfos. The company also produces petrochemicals. The company is also involved in engineering consultancy and the fabrication of agricultural equipments. The corporate office of the company is located at Kochi, Kerala. This is a public sector undertaking which was established in the year 1978. The company produces many types of fertilizers such as Sujala, Microla, Biola and Suphala. The company also produces many industrial products which are used in dyes, leather and pharamaceutical industries. The fertilizers produced by the company are known to suit different soil types and climates. 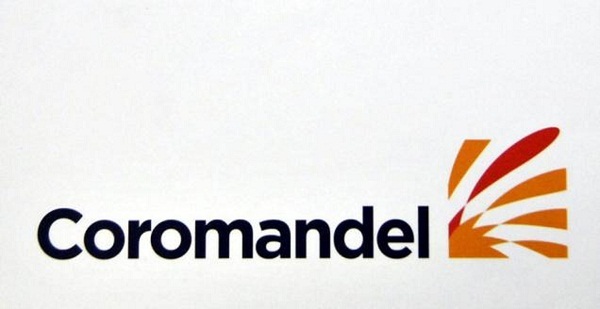 Its two manufacturing units are located at Trombay in Mumbai and Thal in the Raigad district of Maharashtra. It is a Mini Ratna company. This company was founded by KK Birla in the year 1985 and has become one of the largest private sector fertilizer companies in India. The company produces DAP fertilizers, Single Super Phosphate, Murate of Potash, seeds and pesticides. The company operates two state of the art urea plants in Rajasthan. The company markets its products under the name ‘Utham’ and is one of the leading suppliers for the agricultural sector in North, Central and Western India. The company is the recipient of many prestigious awards. The company was established in the year 1967 and is one of the topmost fertilizers producing companies in India. The company is involved in the production of urea, bio-fertilizer, caprolactam, nylon, melamine, botanical insecticides, etc. The company also produces products using biotechnology and is also involved in horticulture through its tissue culture facilities. The company is known for its environment friendly products. Its headquarters is in Vadodra, Gujarat. This company occupies the number one position in this list. The company was established in the year 1961 and produces phosphate fertilizers, specialty nutrients, insecticides, pesticides and herbicides. The company supplies around 3.2 million tons of its products in the fertilizer market. The company was among the top 10 greenest companies in India in the list released by TERI and was among the top 20 business companies to work for by Business Today. The company is headquartered in Secundrabad. 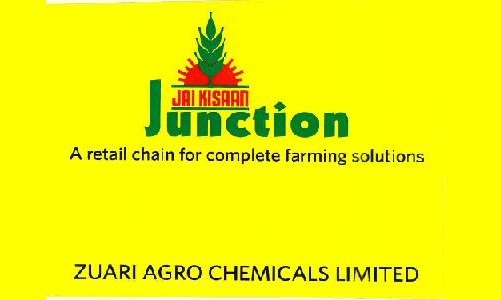 There are 57 large and 64 medium sized fertilizer companies in India. The above ten companies were the ones who have emerged as the best among them.